Home buyers haven't had a lot of good news lately, with both home prices and mortgage rates going higher. But there is additional evidence that the tight inventory that is largely responsible for escalating home prices is ending. Real estate broker Redfin reports many West Coast housing markets saw a surge in new home listings in the third quarter. 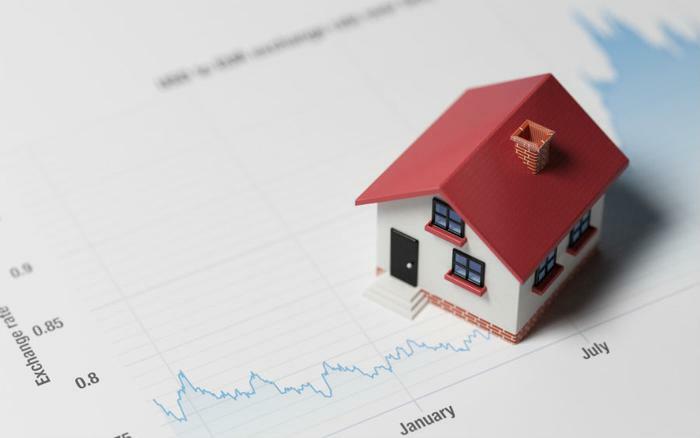 That comes on the heels of last week's report by the National Association of Realtors (NAR) which suggested that nationwide housing inventory flattened in September, decreasing only 0.2 percent. The Redfin research suggests this trend may be taking hold first in some of the nation's most expensive housing markets. San Jose, Calif., the nation's most expensive market, saw new listings climb 86.7 percent over the third quarter of 2017. New listings increased 53.9 percent in Seattle; 28.9 percent in Oakland; 27.5 percent in Portland; 26.8 percent in San Diego; and 22.5 percent in San Francisco. The same research shows the same increase in available homes has yet to spread to the rest of the country. But the Redfin researchers caution that their findings aren't exactly good news. It doesn't necessarily mean more people are selling their homes. Rather, inventory is building because people aren't buying the homes that are being listed. Twelve months ago, inventory levels in these expensive but red-hot markets were falling because homes were selling faster than new ones were coming on the market. But that trend has reversed since higher mortgage rates have made the most expensive homes less affordable. The researchers say this is allowing inventory to finally begin to build again in several markets. They say that should be good for home buyers and should lead to a more balanced market. In the case of expensive markets like San Jose and San Francisco, Redfin has observed an increase in "flipping," which has helped to replenish housing inventories. "We are seeing sellers who recently purchased their home putting it back on the market, sometimes without ever moving in," said Tina Mancebo, a Redfin agent who works with sellers in San Jose. "Sellers have not changed their expectations and want similar pricing and competitive offer terms that their neighbors achieved earlier in the year. Still, if a home for sale checks all the boxes it sells quickly." While gains in inventory tend to benefit buyers, Redfin concludes that the current market still favors sellers. Still, buyers may find they have a little more room for negotiation when they no longer have to worry about another person outbidding them for their dream home.